Tamanu oil has been used for hair because of its many benefits for centuries and has been utilized in some very surprising ways. Tamanu oil is a relatively little known natural essential oil, compared to some of the more customary and familiar treatments such as tea tree oil and jojoba oil. 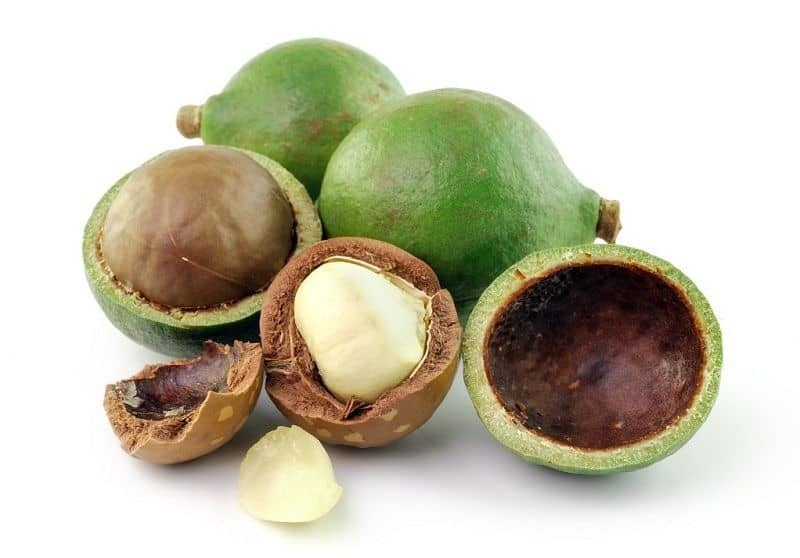 Tamanu oil originates from Polynesia from the nuts produced by the Calophyllum inophyllum tree. The nuts, when pressed, create a green or yellow colored oil that is mostly used for skin care and hair care. 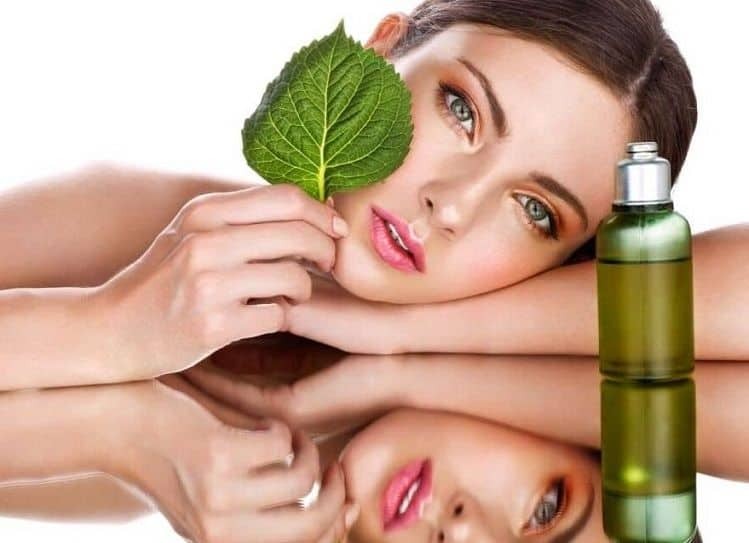 In fact, the oil is so revered within the realms of beauty that it is sometimes specifically called the ‘beauty-leaf oil’. Interestingly tamanu oil has been documented as being used as a waterproofing membrane in India, a furniture varnishing component, used for dying fabrics, as an ingredient in soap manufacture, as a topical treatment for rheumatism, ulcers and severe wounds and was the precursor to kerosene for providing power during World War II. Research has shown that tamanu oil can be beneficial in a variety of other ways too in particular within the manufacturing of beauty products. 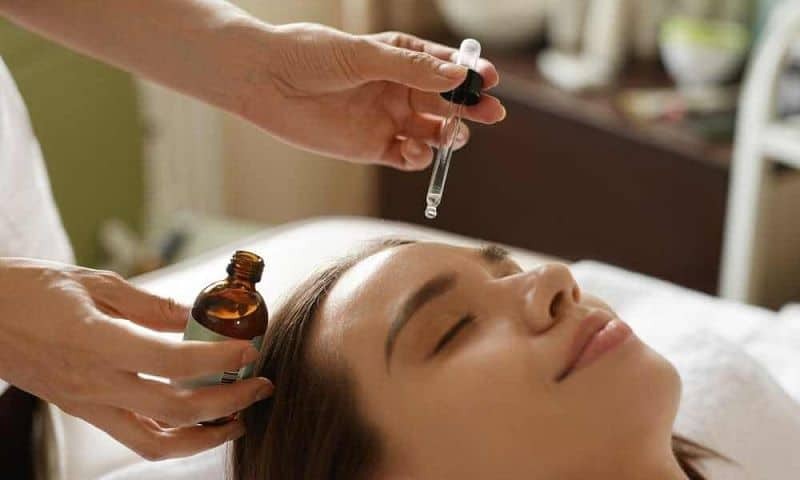 This oil is becoming more prevalent in its use within beauty products and therapies as its efficacy, especially with haircare, is more sought after. Tamanu oil is derived from a wholly natural source and when using the pure oil on hair, you can be assured that you are nourishing your body with a solely organic and healthy source. The oil is believed to have natural benefits that can regenerate, strengthen and protect hair. The oil can travel deep into the hair root, nourishing your locks from their very base and therefore benefiting the whole hair shaft. The fruits and the oil are packed with essential fatty acids and nutrients which are great for overall physical health. Tamanu oil contains anti-inflammatory properties which are effective in calming a dry, itchy or inflamed scalp. Tamanu oil for hair can be used in the following ways. Tamanu oil is great for helping soothe irritated scalps. Warm a few drops of the oil gently and then massage into the scalp. Leave for an hour before rinsing with a mild shampoo. Tamanu oil can also be used to bolster thinning or receding hair. Gently warm a few drops of the oil and apply to the hair and scalp. Cover and leave overnight then wash the following day using a gentle shampoo. This will not only help strengthen the existing hair but also initiate new hair growth. In the same way, as it encourages new hair growth, tamanu oil can also boost hair volume if you have thin or lank hair. Massage the oil gently into the scalp and leave for around an hour before rinsing and you will see your hair become softer, stronger and more voluminous. For dry hair: tamanu oil effectively works as a very potent natural conditioner. Apply the oil either before washing and leave for a few hours or apply as a conditioner after washing and then rinse. A few drops of oil can be added to your usual shampoo or conditioner if desired. For split ends try applying the oil directly to the ends of the hair. When combined with regular trimming, you will see your split ends reduce and disappear over time. If using pure tamanu oil you may want to consider a base element to get more value for money as the pure oil can be very expensive. Try using a carrier oil such as jojoba, avocado or hempseed. The pure oil can also have a very intense nutty smell, so you may also want to add a few drops of an aromatic oil to mask the aroma. You could consider patchouli or lemongrass. 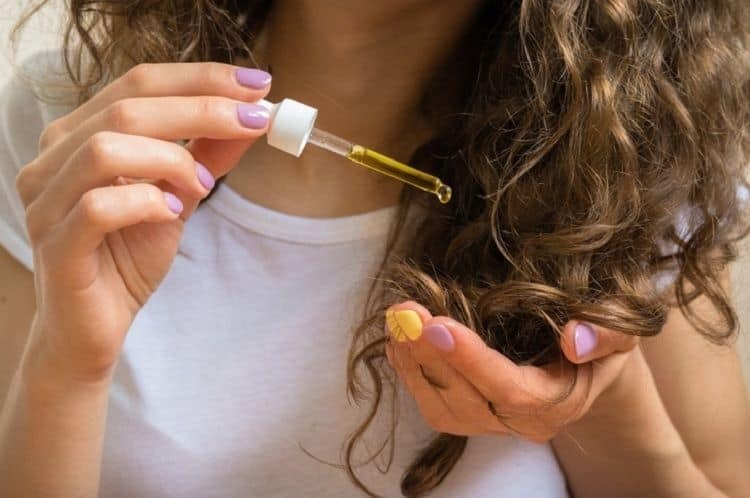 Much like with using most essential oils, using tamanu oil for hair is a long-term effort that encourages your system to absorb the benefits of the treatment over time. However, if you are patient and consistent you will reap the rewards.